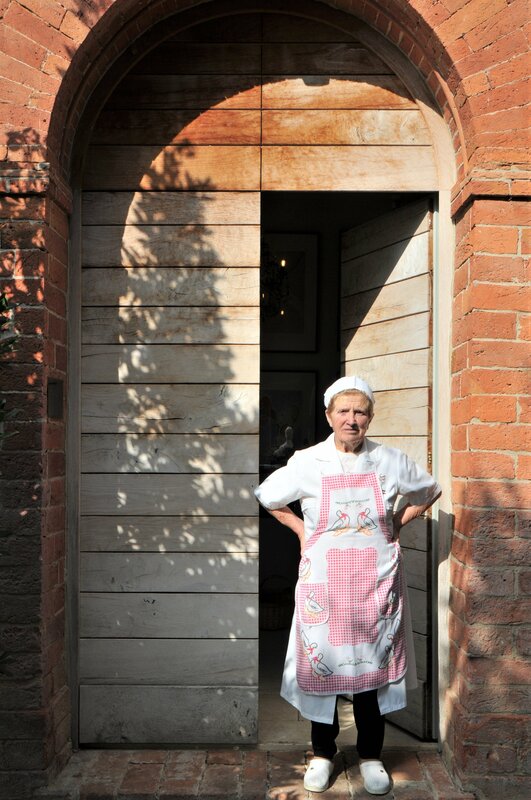 The ‘Pici Master’ is a lovely local lady with 50 years of experience in pasta making – who has made the local speciality Pici pasta for the better restaurants in the area for many many years. she is also very entertaining and this is a fun session where you will learn a lot despite the lack on English (we will be around, don’t worry!) 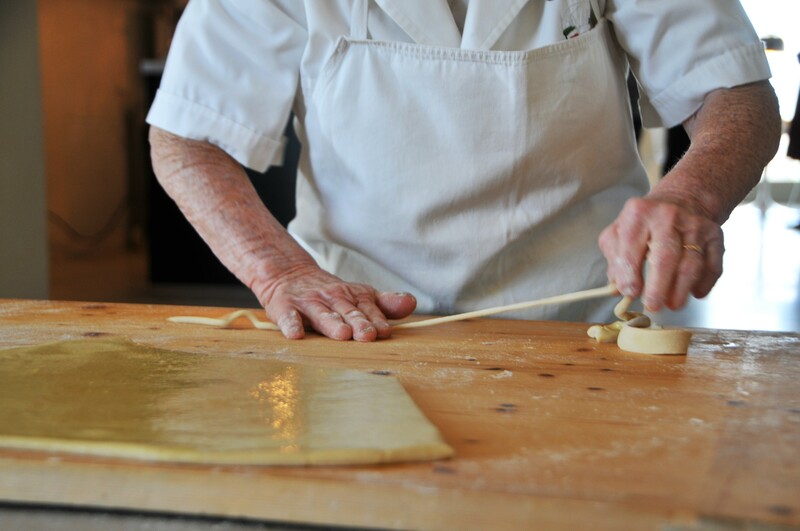 You will make the local pasta (local to all of the province of Siena) along with a sauce that originates right here in our location where we have the D.O.C. for ‘Aglione’ – or Big Garlic; a milder, larger variety that has historically hailed from the fields surrounding this very spot… Ornelia was born at a neighbouring property and we love to hear her stories of life here back in the day when the ground floor of this house was full of cattle and she knew all of the inhabitants of the first floor !